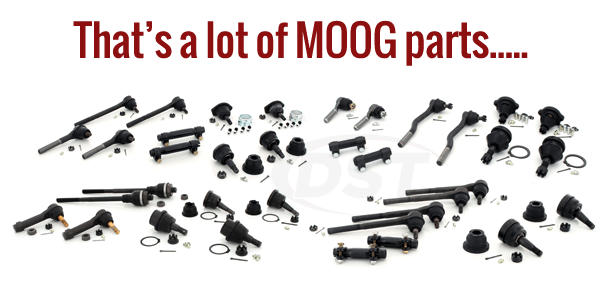 Excellent parts and support no problems so far. 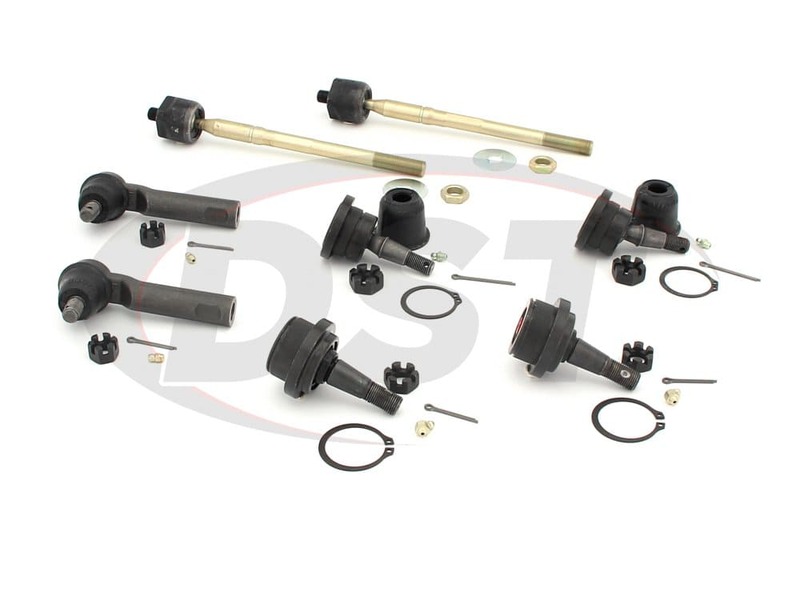 Do all these ball joints have zerk fittings? 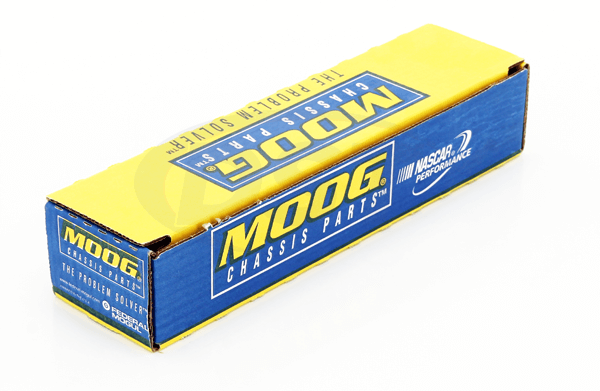 Ball joints Moog-K80811 and Moog-K80827 are greaseable. 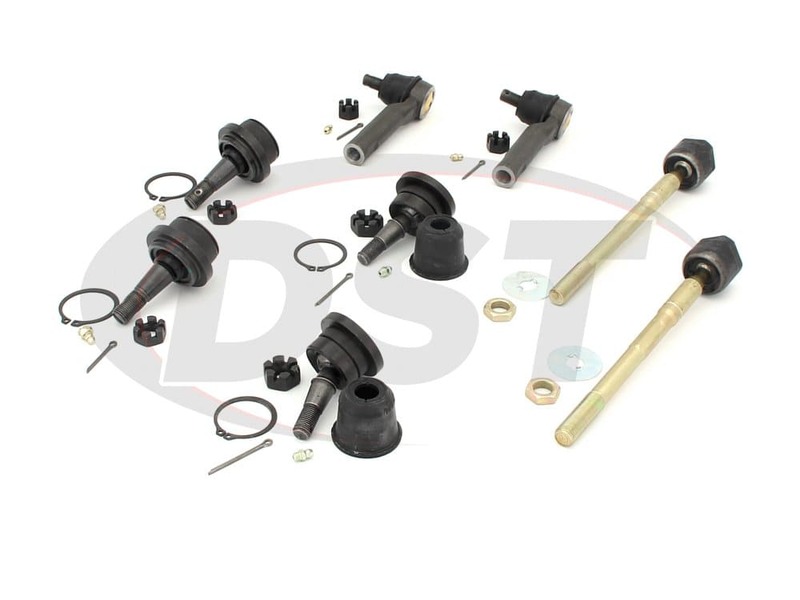 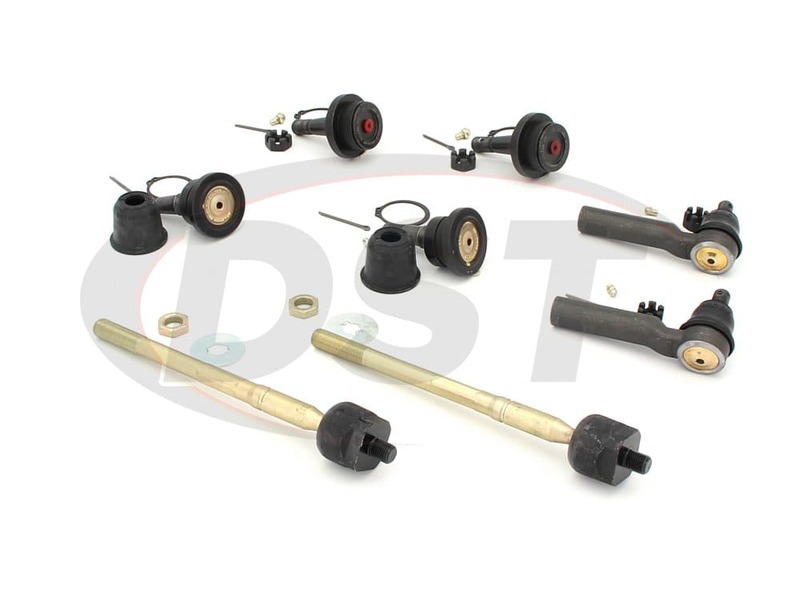 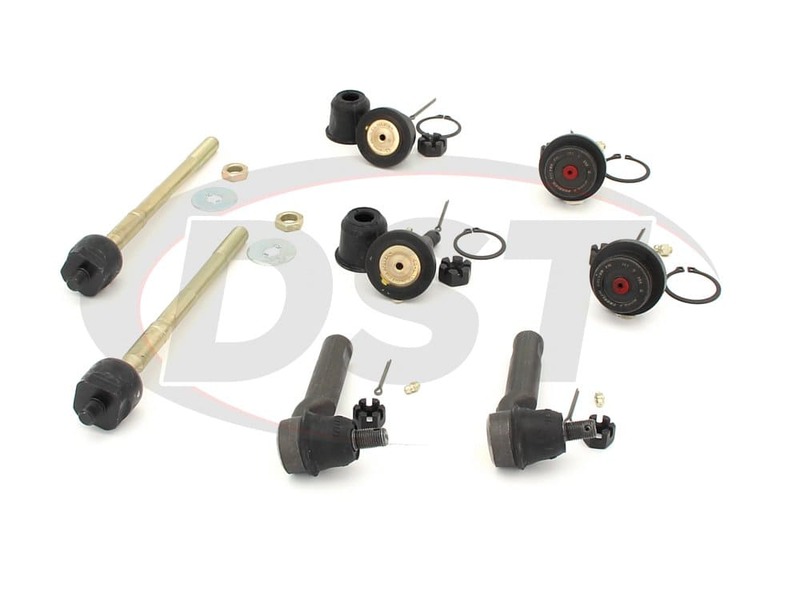 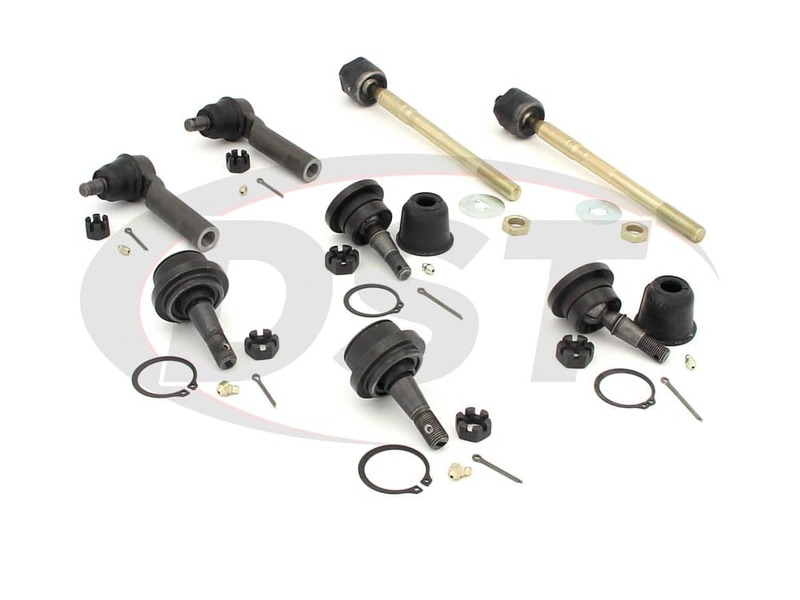 Moog ball joints and tie rods must be greased after installation and at every oil change to keep the lifetime warranty.